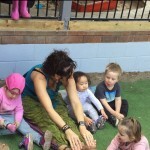 Parkside offers a number of unique benefits to our children to give them the best in early childhood education and care. 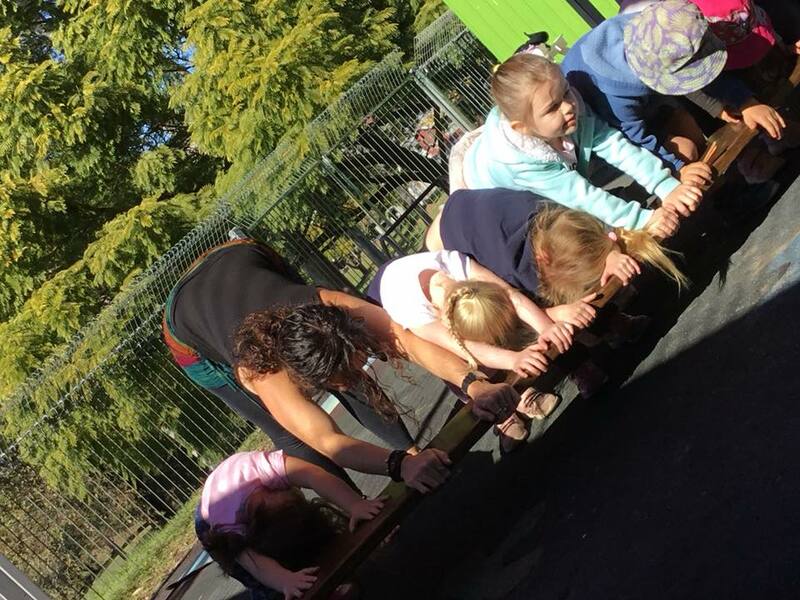 Yoga was introduced to Parkside in 2017 as part of our constant improvements and adding extra value for our families. 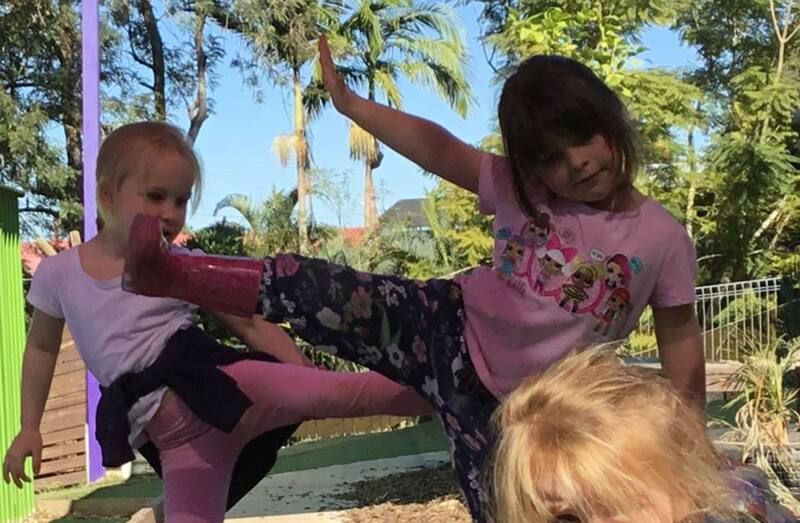 There were several reasons we decided to add Yoga to our program. 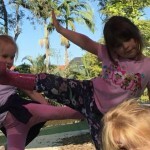 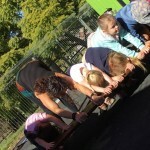 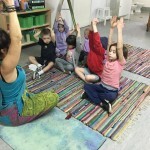 Yoga has so many benefits for children and no other child care centre in Gympie was offering yoga this at the time which was hard to believe. 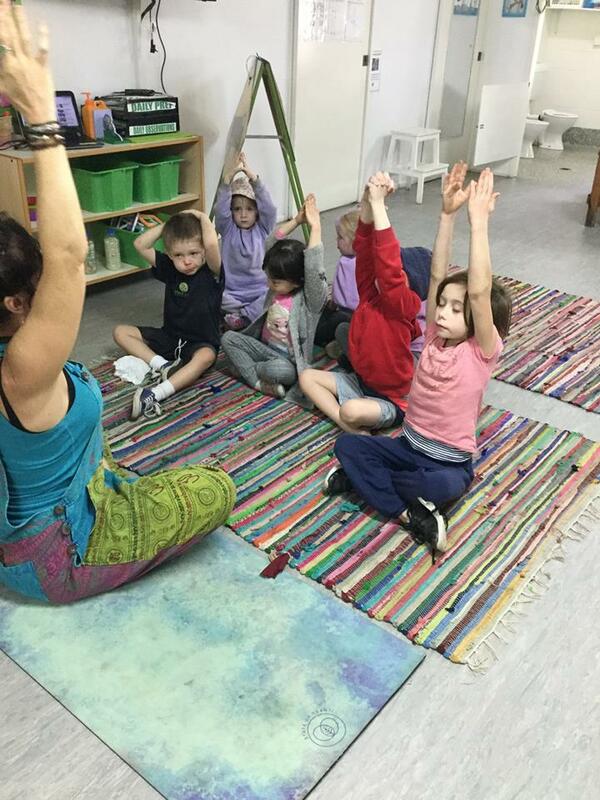 We have the lovely Paula, a professional yoga instructor from FREE2B YOGA who comes in once per week and does children’s yoga with all our children. 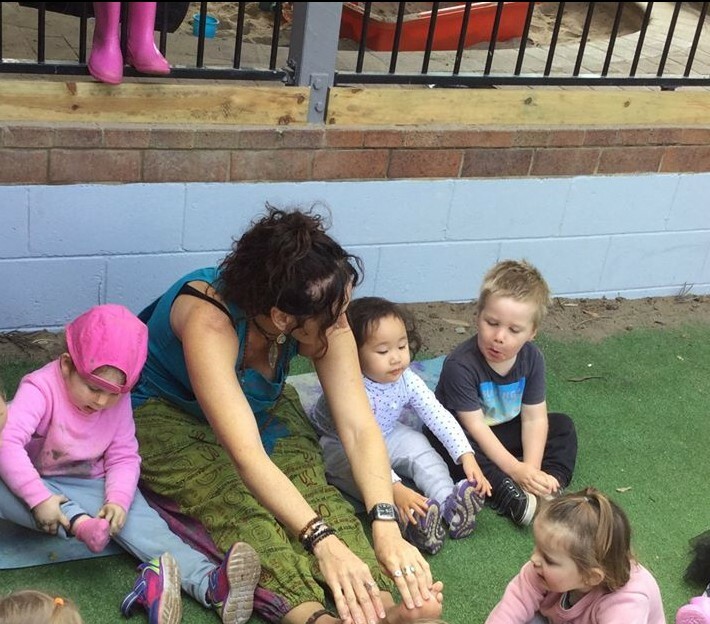 Even our babies in the nursery get to join in. 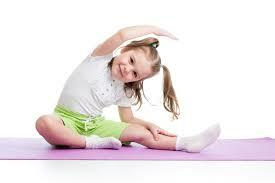 Contact us today if you have any questions about yoga or call on 07 5482 7738.